All too often, there are news stories about active shooter threats. These tragedies shake society to the core and make you question many things. One question that arises is about how these threats are dealt with. Officials of schools, churches, or other establishments have to consider this as a very real possibility, and should attach a high level of seriousness to this issue. 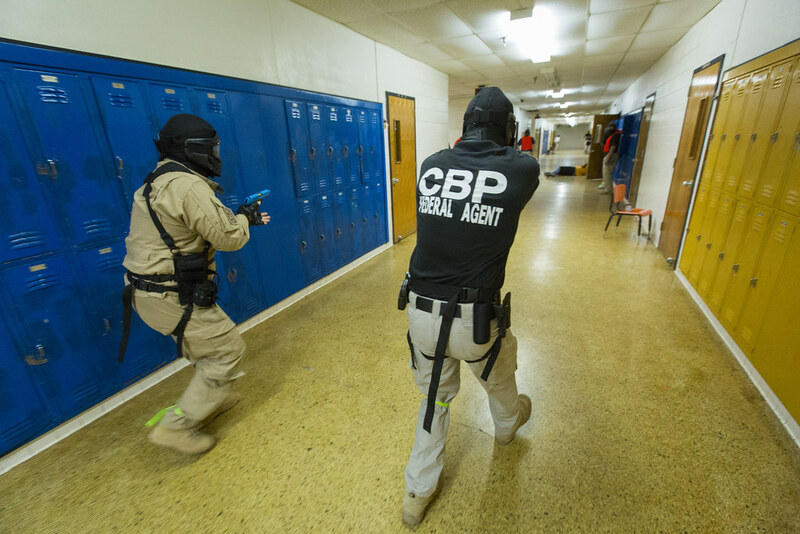 What Do Active Shooter Threats Mean for the Standard/Duty of Care? was recently published to TASA's Knowledge Center. In this article, the author discusses some very real effects of prevalent shootings. Also, the importance of why having these important and often hard discussions is discussed. Being proactive is necessary, instead of facing the issue as an afterthought. To learn more, please read this article now.